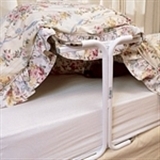 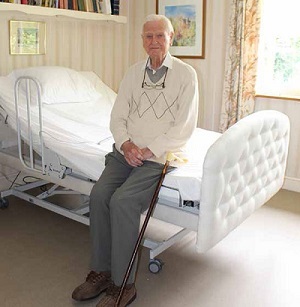 The aim of this website is to provide information about accessories for standard beds and beds with special features that are available to help older and disabled people or their carers. 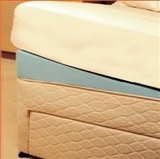 For example, height adjustable beds, pressure reducing mattresses, pillow lifts, chair beds, bed tables, rope ladders, reading stands and lifting poles. 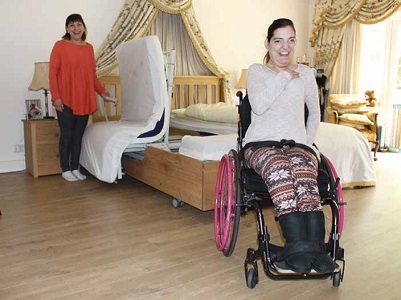 If you are experiencing difficulty with any of the activities mentioned above, you may benefit from an assessment by an occupational therapist or a physiotherapist. 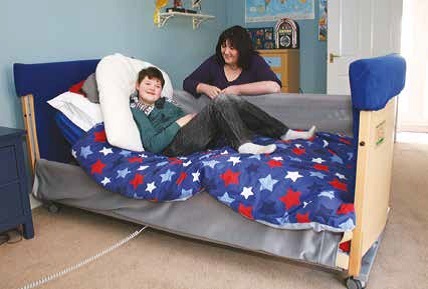 Sometimes a change in the way you carry out an activity or a different technique may help you to manage independently instead of using equipment.